On this episode, we welcome Shannon Lee, CEO of Bruce Lee Family Companies and the daughter of our show's namesake, Bruce Lee. She talks about her father's incredible legacy and the original vision that became the basis for the new Cinemax action series Warrior. Our theme music is by Kero One. This episode was produced and edited by Nick Song. They Call Us Bruce is a member of the Potluck Podcast Collective. 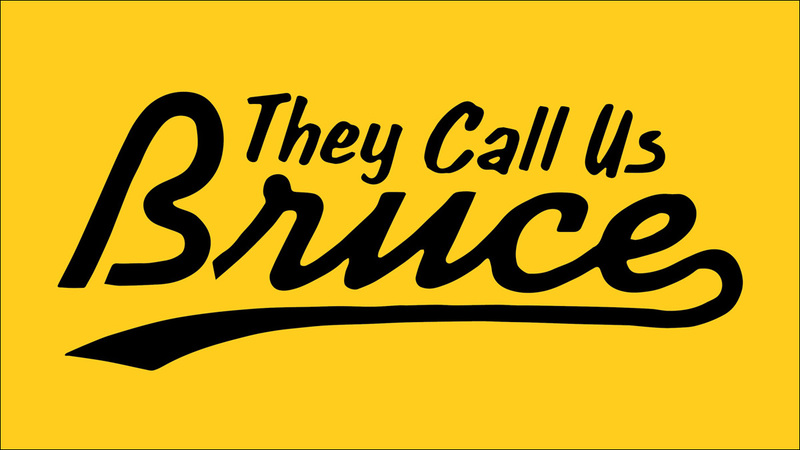 Subscribe to They Call Us Bruce on iTunes, Stitcher, Google Play or however you consume your podcasts. Please rate us and recommend us to your friends, and follow They Call Us Bruce on Facebook and Twitter.